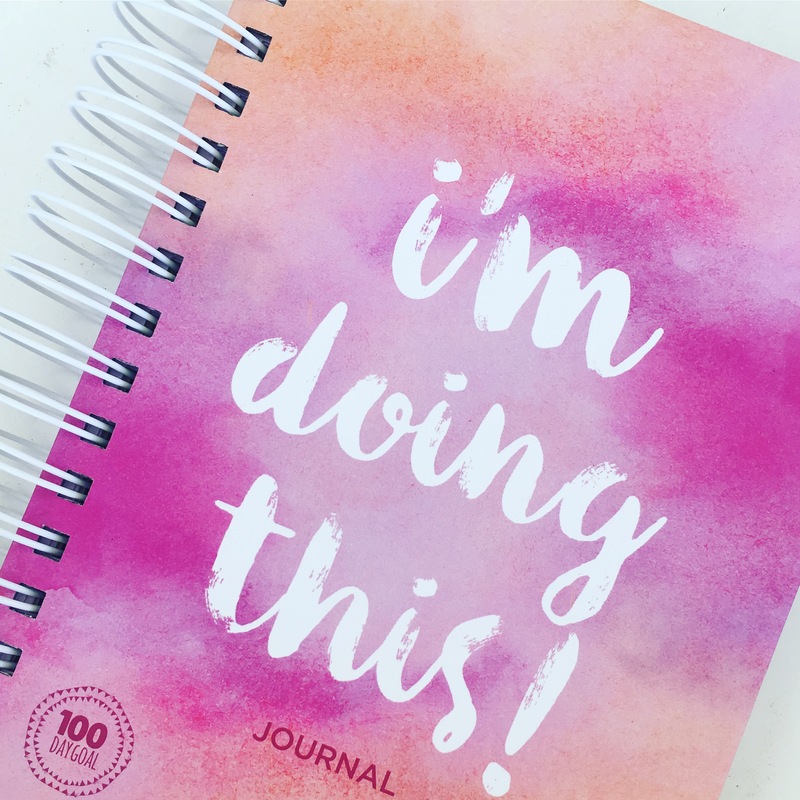 An absolutely GORGEOUS journal, printed on high quality paper and cleverly designed to help you reach your 100 Day Goal. 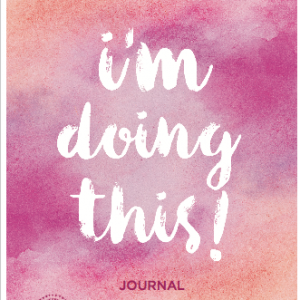 Our absolutely GORGEOUS journal,cleverly designed to help you reach your 100 Day Goal. Sent to you as a PDF to print yourself. 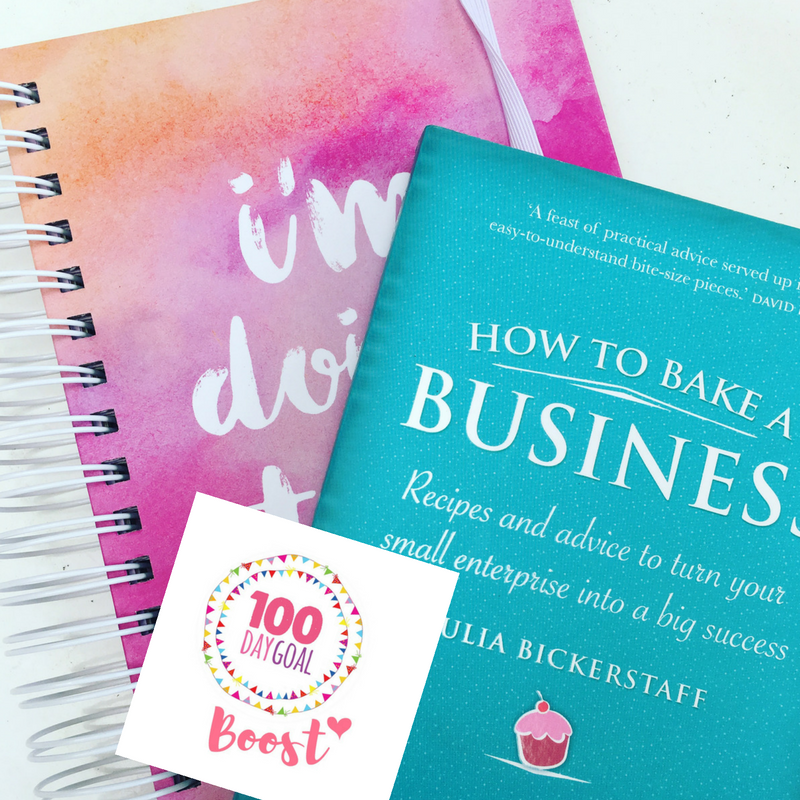 Our GORGEOUS 100 Day Goal Journal plus How To Bake a Business plus 100 Day Goal BOOST bundled together for the very special price of just $80 plus p&p. 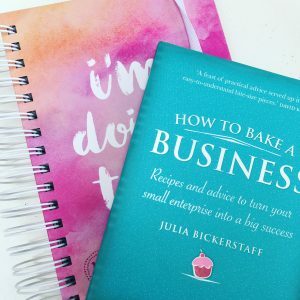 Our GORGEOUS 100 Day Goal Journal plus How To Bake a Business bundled together for the very special price of just $68.